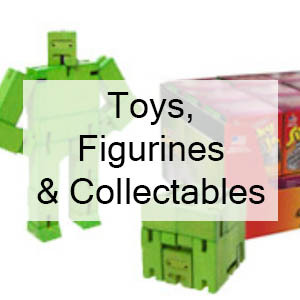 Unique, high-quality, and affordable toys and games for kids at LittleObsessed.com. 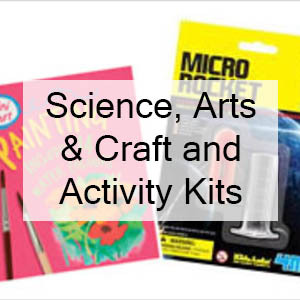 It's easy to find something distinctive at just the right price, and sure to please the children in your life. 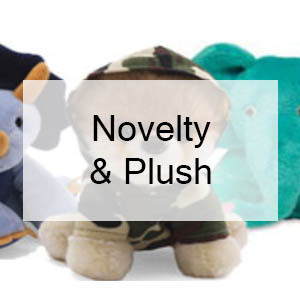 Our novelty toys and games hope to spark the imaginations and creativity of the kids who use them. 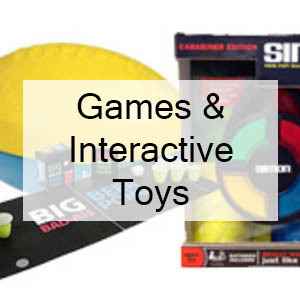 Our selection of novelty toys and games for young folks includes games and interactive toys (most that don't need batteries or internet! 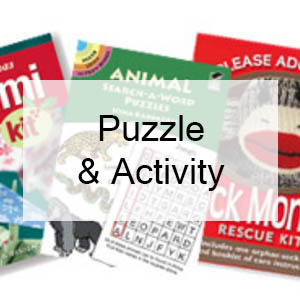 ), plush animals, brain-challenging puzzles, science and activity kits to keep young minds engaged, and a host of interesting affordable toys that are a little hard to find in most stores.